Stone Sour's sixth album Hydrograd is officially four weeks away and what better way to celebrate than with the release of a new single! Listen to “Taipei Person/Allah Tea” below! Hydrograd hits on June 30 through Roadrunner Records. 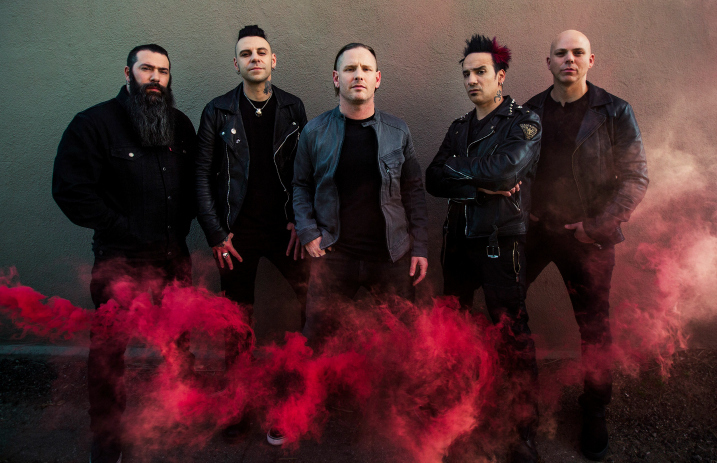 Pre-orders for the record, Stone Sour's sixth full-length release, are available here. Taylor also recently revealed where the unique name of Hydrograd came from, citing a rushed trip through the airport where he thought he saw the word. So while the word is madeup, this amazing new single definitely isn't. Listen to “Taipei Person/Allah Tea” below and tell us what you think!